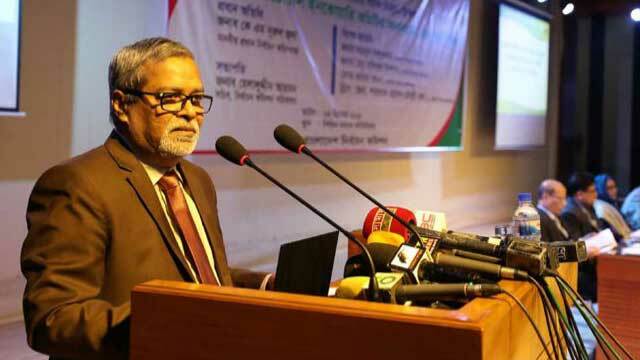 Dhaka, Dec 5 (Just News): Chief election commissioner KM Nurul Huda on Wednesday instructed all the members of the electoral inquiry committees to handle the complaints of aspirants of the 11th national election with great care. ‘The election commission has already started receiving many complaints including violation of election code of conducts by aspirants,’ the CEC said while addressing a workshop of election inquiry committee at Nirbahcan Bhaban in city's Agargaon area. ‘You have to consider all aspirants' complaints equally,’ the CEC told the members of electoral inquiry committees. Among others, four election commissioner and the EC secretary also spoke at the programme.